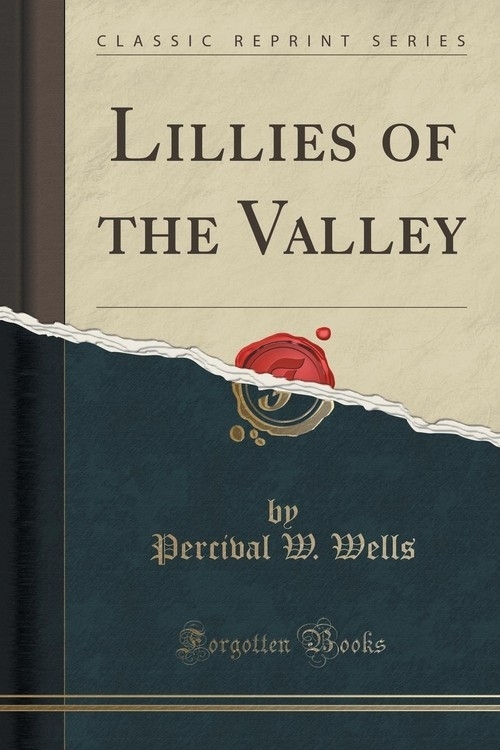 Opis: Lillies of the Valley (Classic Reprint) - Wells Percival W.
The spirit appears to sink in obscurities! So then with love we soar into the sky. Szczegóły: Lillies of the Valley (Classic Reprint) - Wells Percival W.
Recenzje: Lillies of the Valley (Classic Reprint) - Wells Percival W.